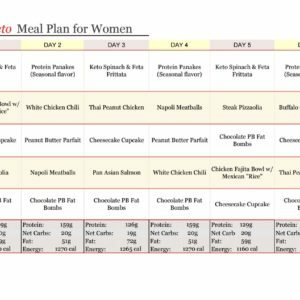 Choose the meal plan that fits your goals and customize your Menu. Add to cart and choose your delivery date. 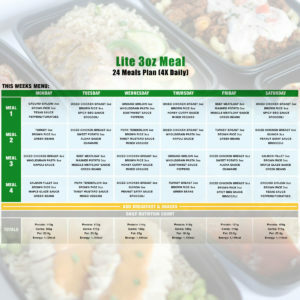 Your meals are prepared fresh each week with natural ingredients. We ship Nationwide to your home or office via FedEx delivery. 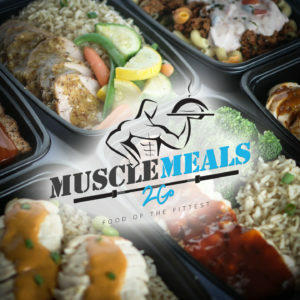 Your Muscle Meals arrive fully prepared and ready to go! 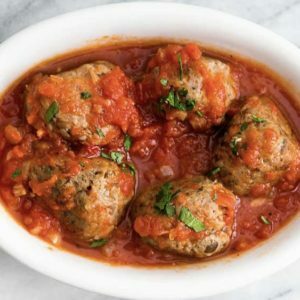 We do the meal planning, shopping, and cooking, so you can focus on everything else. 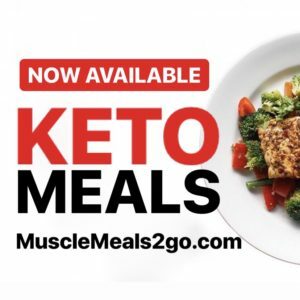 REGISTER with Muscle Meals 2 Go. After your account is created you’ll see your dashboard where previous orders and account information is shown; you are now ready to order. 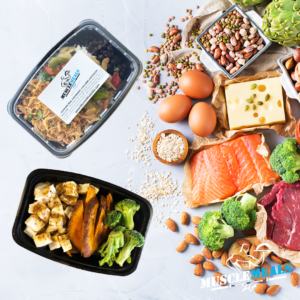 If you already know which meal plan you wish to use, go through our menu options and choose your delivery date and add to the cart. Follow the checkout prompts and you will receive an email confirmation upon checkout. 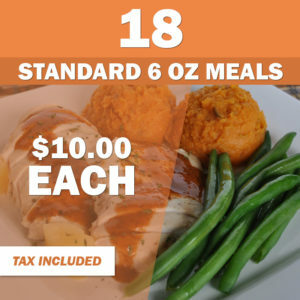 Your meals will be delivered to your home or office on your delivery date. You will receive FedEx tracking upon shipping. Heat, Eat, Enjoy! 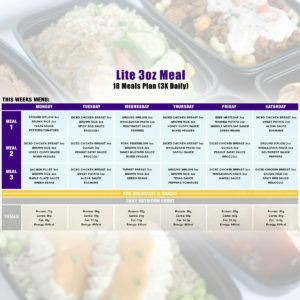 Choose your Meal Plan and get started now! Hope you have a big appetite! 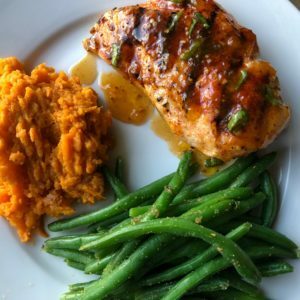 With 6oz of protein, 6oz of carbs and 2 oz veggies you won’t have room for dessert. 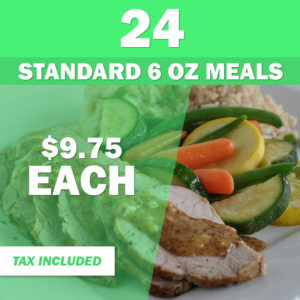 Our Standard Meals are designed to help you pack on muscle and lose fat at the same time. 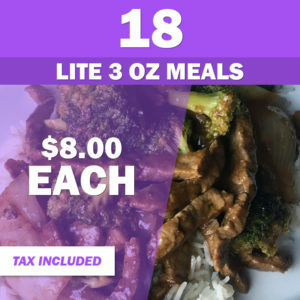 Prepared fresh each week and delivered to your home or office. *Still hungry? 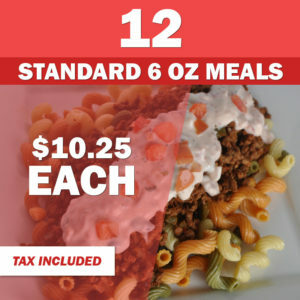 Upgrade to our 9oz protein option. On the lighter side. 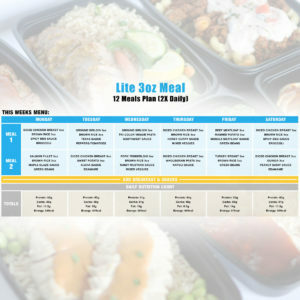 With our Lite meals you’ll get just enough food to satisfy your appetite. 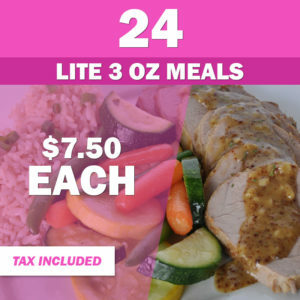 These meals are designed to help you lose fat and maintain muscle with 3oz protein, 3oz carbs and 2oz veggies. 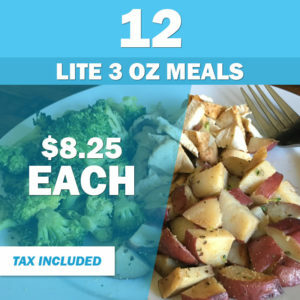 Perfect for anyone wanting to lose that unwanted weight. 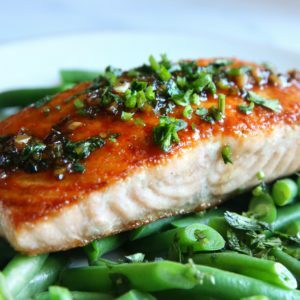 Keto, High-Protein and Gluten-Free Meals to meet your diet specific goals.